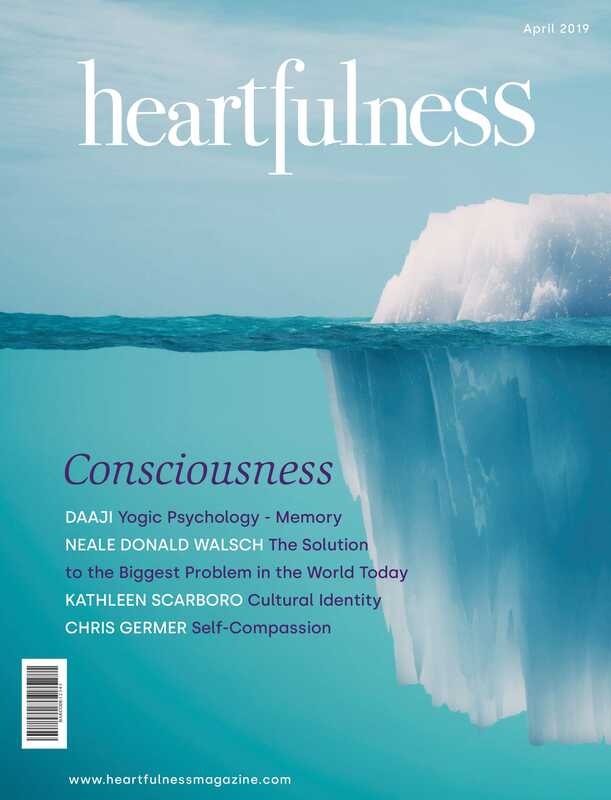 Heartfulness Meditation is a simple, practical technique. In a few minutes, you will learn how to truly relax and feel the lightness & joy of your true nature. In the Heartfulness way, we gently turn our attention to our hearts and experience that inner presence for ourselves. There is no cost for this group. We welcome new friends from Boise, Meridian, Eagle, Star, Nampa and surrounding areas of Idaho. Ask the library front desk for room information.